April Fools Cleanup! 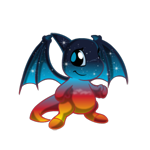 As a part of the Neopets April fools pranks, any pet zapped by the lab ray yesterday was not really zapped at all! 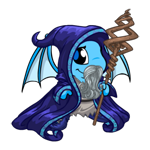 If you have an Unconverted Pet that was prank zapped, and it still shows the wrong image on your profile, you will need to customize your pet, and save. 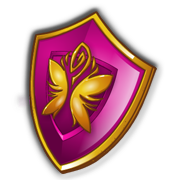 This will update the saved pet image on your userlookup. 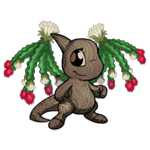 April is here, and it is time to collect some freebie foods and 2000np! For all the NC collectors out there, remember to visit Edolies Phantastic Finds. Hunt for 4 objects in Edolies shop, and earn a special prize. 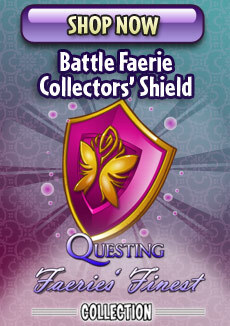 The April Questing Faeries Finest Collectors item will feature the Battle Faerie, Aethia. 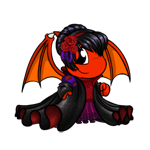 Upcoming Events: The Festival of Neggs will be starting on Monday, April 2nd. So get your negg baskets ready! Check out all the upcoming neggy goodness you will be able to get from this years Festival. 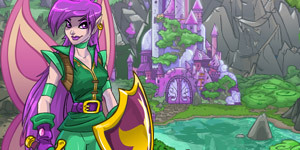 The NC Mall Questing Faeries' Finest April collectible features the Battle Faerie Aethia. This item will only be available in the NC Mall during the month of April. April Fools' Day may have fallen on a weekend this year, but this doesn't mean there were no jokes! If you were 'lucky' enough to visit us on Sunday, you may have seen a joke (or two, or three, or...) on the site. We hope you enjoyed them! Note: There are some remaining side effects, but everything should be clearing up soon. For all the April fools details, check out our April Fools Guide. The Negg Festival has begun! Kari is waiting at her booth for you to begin your quest. 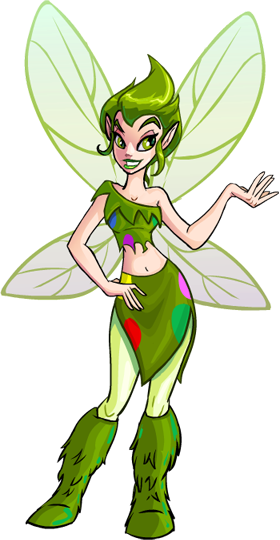 This year the "Real Negg Faerie" joins Kari to give away special NC prizes. Trouble finding the Negg locations, or want to know what all the prizes are? Check out our Festival of Neggs guide.